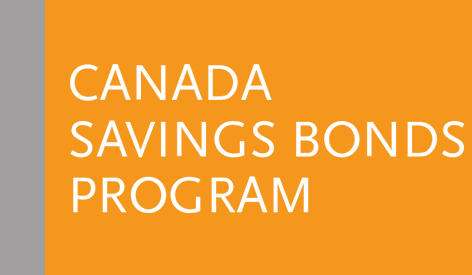 Payroll Savings Plan Statements for 2018 are available for download by logging into CSB Online Services. While online, you may also redeem funds, change your banking information, update your contact information, check your plan balance and download your T5*. If you do not have a CSB Online Services Account, create a profile today. If you are not registered for CSB Online Services, or are a joint plan owner, a hard copy statement will be mailed to you during the month of January 2019. 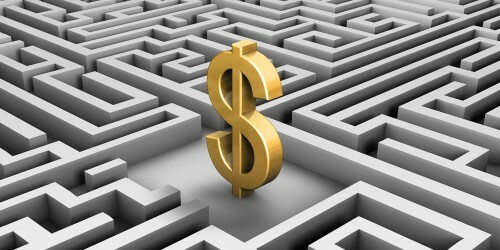 *T5 forms are only issued for Payroll Savings Plans that earned $50.00 or more in annual interest.